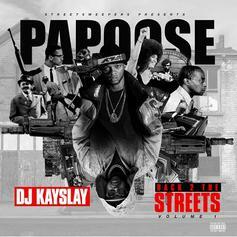 Papoose Enlists Sheek Louch & Dave East For "Da Flow"
New York in the building. 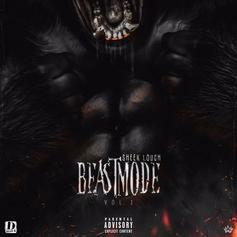 Sheek Louch Drops Off New Song "Thugs Prayer" Off "Beast Mode Vol. 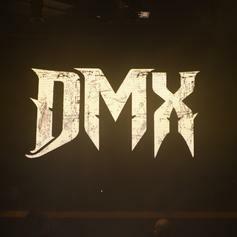 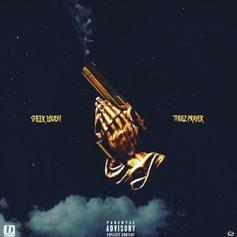 1"
Listen to Sheek Louch's new release "Thugs Prayer." 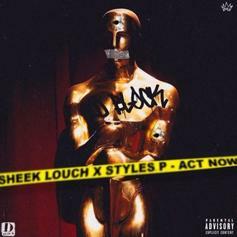 Sheek Louch Drops Off A Second Song Today Called "Stand For Summtin"
Listen to the second release from Sheek Louch today called "Stand For Summtin." 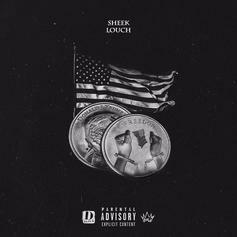 Listen to Sheek Louch's new "Coin Toss" freestyle. 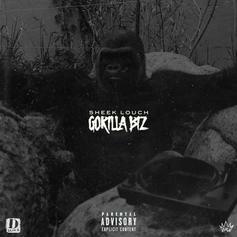 Listen to Sheek Louch's new freestyle "Gorilla Biz." 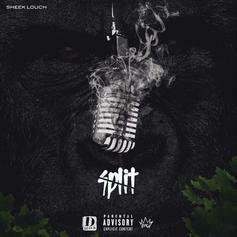 Listen to the second release from Sheek Louch today called "Split." 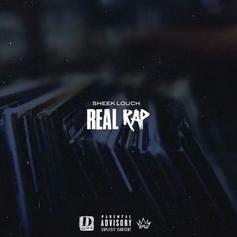 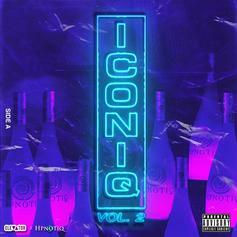 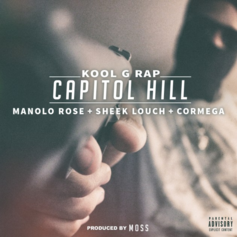 Sheek Louch Returns With New Song "Real Rap"
Listen to the first of two new releases from Sheek Louch called "Real Rap." 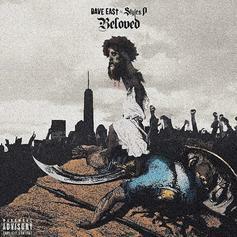 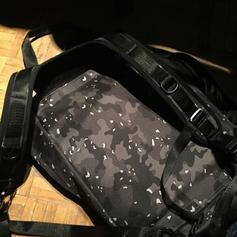 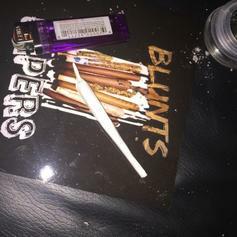 Gritty, New York street raps. 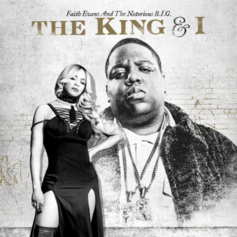 Faith Evans brings life to Biggie on her latest track. 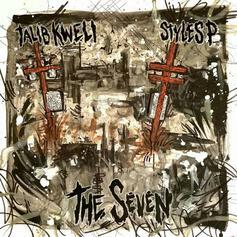 Jadakiss, Sheek Louch & Niko IS jump on Talib Kweli & Styles P's new collab "Nine Point Five." 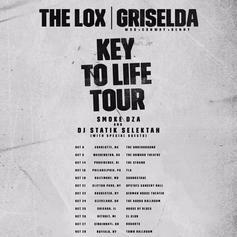 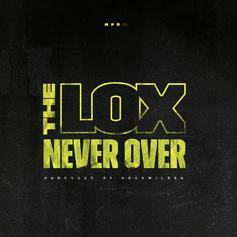 Styles P and Sheek Louch team up on "Think Lox". 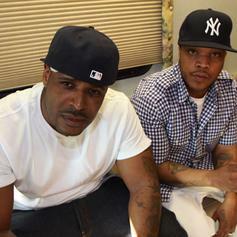 Styles P and Sheek Louch team over Kanye West's "Famous" instrumental.